Looking for reviews on some of the latest books about home, gardens, cooking, and more? Here are my reviews on some books that arrived in my mailbox during the month of November. If you are looking for something new to read, here are my quick reviews of some new release books related to home, gardening, cooking, simplifying, or anything else that I found interesting! Be sure to scroll all the way to the bottom of the post to enter to win a giveaway for ALL of these titles! Merissa’s Thoughts — This book is filled with so many recipes that are perfect for everyday or special celebrations. I love to look at recipes for different cuisines because we tend to get stuck in the same rut with cooking and baking and this can help give us some inspiration. This large hardcover book would be a welcome addition to any kitchen, Italian or not. Scrape off the rust (don’t worry, Lucy will show you how) from your mom’s cast iron skillet and get cast iron cooking! It’s true, a cast iron renaissance is in full swing. In Not Your Mother’s Cast Iron Skillet Cookbook, author Lucy Vaserfirer brings cast iron cooking completely up to date. She shows you how to work magic on cast iron with more than 150 recipes that are definitely not the kind of fare your mother cooked up. You’ll learn how to cook up vegetables, which are especially flavorful when cooked on cast iron; see how cast iron is the perfect vessel for cooking all types of fish and shellfish; learn how to sear meats to perfection, and even learn how you can use your skillet for baking. Merissa’s Thoughts — If you love cast iron cooking, this book is for you! I love the simplicity of the recipes and the ingredients, I didn’t see much that was over the top or out of the ordinary. I also thought this book would make a great gift for someone that loves cast iron cooking! Bigger Than Business shares transparent, true-life stories of Christian entrepreneurs living out their God-created purposes in their unique business settings. 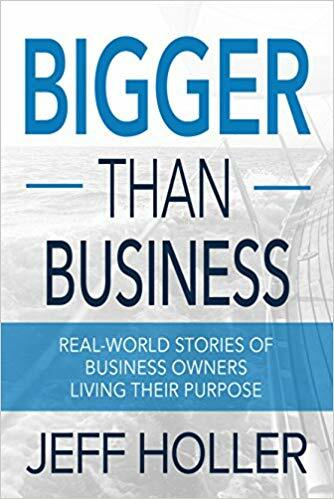 Between the covers of Bigger Than Business, readers will meet eight faithful business owners from six continents who share their remarkable stories. Merissa’s thoughts — If you are a business owner or wanting to be, you will find this book inspirational. It’s a collection of real-life stories from many Christian business owners that are not only following their passions but their calling. I’m just getting started on this one but it’s great so far! Learn to switch and ditch the nasties in each room of your home, for anyone who wants to make changes for the better, to create a healthier environment for their family and, in doing so, a healthier planet. Packed with solid research and suggestions for making changes that are truly better for your health. 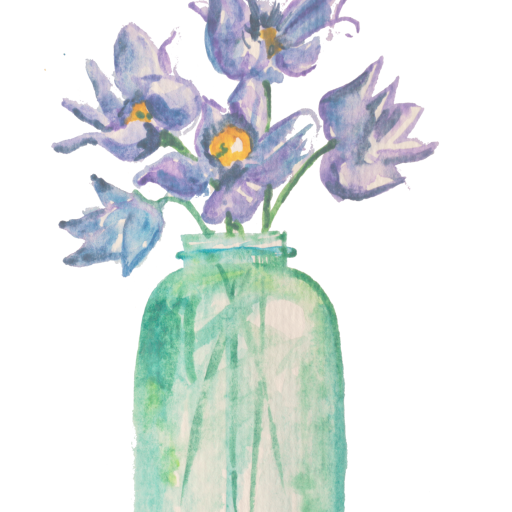 Covering: hormone-disrupting chemicals in common household products; the antibacterial myth; going low plastic in a high plastic world; cleaning without the crazy chemicals; personal care; ‘there’s what in my food?’; decluttering your mental space. 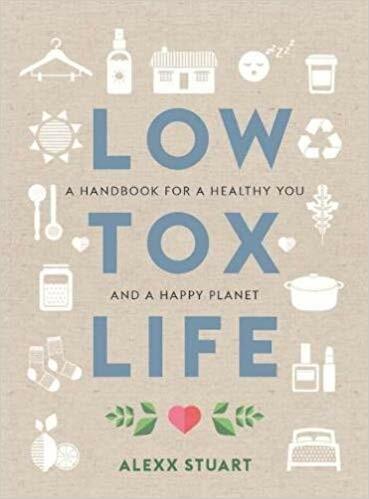 Low Tox Life includes how-tos and recipes for ‘clean’ cleaning, personal care products and favorite real-food recipes that replace processed store-bought nasties. Merissa’s Thoughts — Wanting to detox your home? This book walks you through every area of your home and shares some ideas on how to choose less toxic products to have and to use. Although I think that sometimes books like this can be a stressor (creating a need to live better than how we are), it’s also informative for those that really need to ensure that their home is a less toxic place. It doesn’t take a farm to have the heart of a farmer. Thanks to the burgeoning sustainable-living movement, you don’t have to own acreage to fulfill your dream of raising your own food. Urban Farming (2nd Edition) walks every city and suburban dweller down the path of self-sustainability. 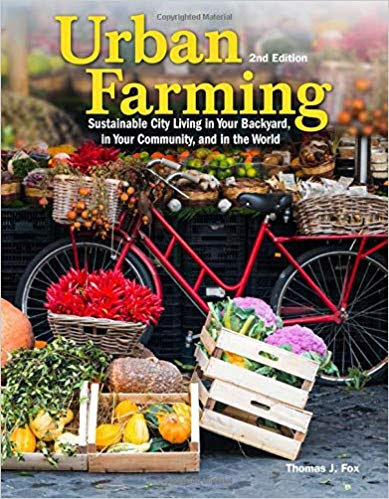 It offers practical advice and inspiration for gardening and farming from a high-rise apartment, participating in a community garden, vertical farming, and converting terraces and other small city spaces into fruitful, vegetableful real estate. Merissa’s Thoughts — Do you live in the city or an urban area but want to be a modern homesteader? This book will be perfect for you! It has tips for everything from raising bees, to rabbits, and lots of ideas for gardening in a small space. I can’t even begin to go into the detail that this book gets into but I found it to be a perfect guide for someone that isn’t able to have a large acreage. Merissa’s Thoughts — This was a cute little read that was filled with everyday stories and examples on how we can find joy in the mundane. The size of this book wasn’t for me but I did think that it would make a great addition to a gift basket or a sweet gift for a friend that needed some encouragement. Want to win all of these books? I’m giving them away! Just fill out the Rafflecopter form below to be entered to win the entire set of books listed above to add to your personal collection. Good luck! Have you read any of these books? Which one do you think interests you? I would read the Not your Mothers Cast Iron book first! I have really gotten into using my cast iron and Dutch oven lately and would love some new recipes to try!! I would read Low Tox Life first. That one really interest me. What a great stack of inspirational books… I especially like “Urban Farming”. I also enjoy your blog and get new ideas even though I’m a grandma! It’s never too late to change your direction or start something new. I want to read Cast Iron Skillet! 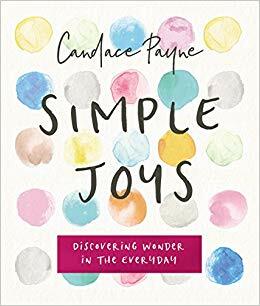 I would love to read Simple Joys. I could use a pick me up with winter in full force. The Cast Iron Skillet cookbook looks amazing. I know I am not using mine to it’s full potential. What a great way to find out how. I would read cooking with Nonna first or the not your mother’s iron skillet. I love cooking. I would read Simple Joys first. Thanks for the chance! I think I’m most interested in the cast iron cooking book and would like to share the urban farming book with my boss. Thanks for hosting this giveaway! 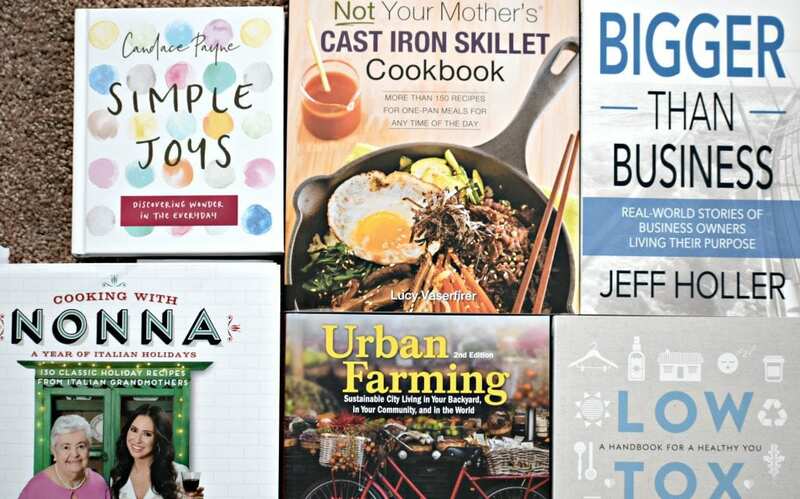 The cast iron cookbook is the first one I’d read! Low Tox Life would be my first pick. Thanks for the chance to win, Have to be the Cast Iron book. Just love what you publish for all of us out in the internet land to learn about ..
Low Tox Life really interests me! Wow, nice selection. I’d be really interested in the cast iron cooking especially but intrigued by all. I would read Low Tox Life first, this book sounds very interesting.Thanks!? Love your blog, recipes, and would love to own these books. They all look like they would be a great read. I would read either Simple Joys or the Cast Iron Skillet cook book! They all look good! The business one would be helpful in my life right about now though. I would read “Low Tox Life” first. i have a weakness for books. I love them and love to read! This is a great giveaway! I always enjoy your blog as well. Cooking with Nonna would be first on my list! Thanks, Merissa! Oh, my, they all look like wonderful books. When I’m undecided, I would spread them out, close my eyes and just pick one but for now, I think I will have to go with Urban Farming as my 1st. choice. I would read the one about cast iron cooking. Thanks! I would read the Cast Iron Cookbook first. Thanks for offering such a great giveaway! OOOH, These look very good! I would read Not your Mother’s Cast Iron first. I would probably start with the book about simple joys. It always helps to look for the little everyday things in life that bring happiness and hope. Love your blog and newsletter!! One of the things I love most is books. We live too far from the library (25 miles) to go often so having books on hand is one of my favorite things! I would read the cookbooks first ? 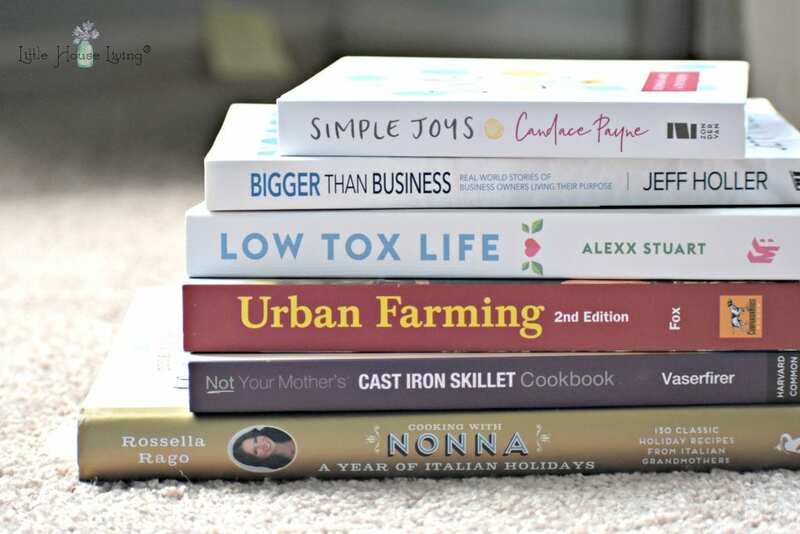 I would love to read Simple Joys first then the Cast Iron book and Nonna’s Kitchen book. Here’s hoping! I would love to read Low Tox Life first, but Urban Farming is a close second!! I would read Simple Joys! Always love to read things that are inspiring. My husband would want me to read Cast Iron Cooking ? I would read Nonna & Cast Iron Skillet first. I love to cook ! And so does my husband ! Can wait to check out some these books! I hadn’t heard of some these but they all look interesting. Definitely interested in the cast iron cooking book. I would read “Urban Farming” first. Cast iron skillet would be great to start out with. I think there’s a book topic in this stack for every person in my household! What a great mix! I am really getting into cast iron cooking, so I am glad to have this recommendation from you! Looks like some great winter reads! I love cast iron skillet cooking! My parents gifted my husband and I their entire collection a few years back of about a dozen piece a of cast iron. Everything from a Dutch oven to every size skillet and even a grill pan. It’s been great cooking with them. I would love to have an entire cookbook dedicated just to cast iron recipes. Thanks so much for doing this great giveaway. All of these would be amazing! Thank you for the generous gifting! I’d start with Low Tox Life! I’d love them all but would especially love to have Cooking With Ninja! Urban Farming ! I want to learn everything ! 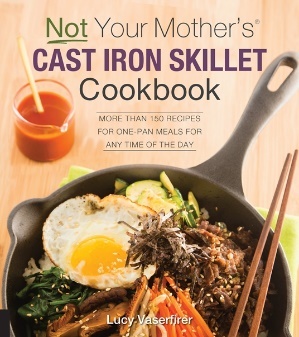 I would read “Not your Mother’s Cast Iron Cookbook” first. I love cooking with cast iron. I was raised with my Mom and Grandmother both cooking in them. I still have a piece that I cook with just for the memories. But all the books look so inviting. Like visiting an old friend and chatting with new ones. Each one sounds intriguing but if I had to choose just one, it would be “Urban Farming” as I would love to get into that in the next year and need some direction! I would love to win these books. I am staring a home based business and my daughter loves cooking with s cast iron skillet. I would read the cast iron skillet cookbook first! I just recently realized that I can use my cast iron skillets on my flat-top electric stove, so I plan on cooking lots in them! I would probably read the Low Tox LIfe first, and I’m also interested in the cast iron one. Thanks for the opportunity! 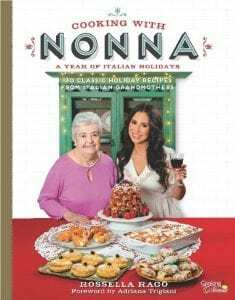 I would definitely read Nonnas Italian food cookbook! Sounds yummy! Thanks for the giveaway. I would read the Cast Iron Cookbook first. I would read the Cast Iron skillet cookbook first. I would read Simple Joys first. I LOVE Candace Payne AKA Chewbacca mom because… she is real. All these books like they would be cozy and entertaining reads on a cold wintry night!!! !I would benefit from all of these lovely books!